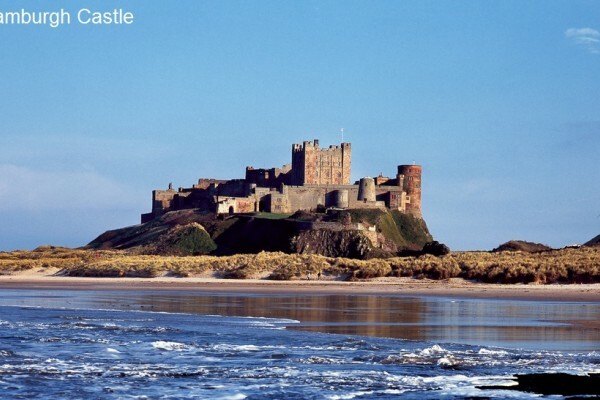 Kids Days Out in Northumberland, a great destination for holidays with beautiful sweeping beaches and outstanding scenery. Lots of outdoor activities and many indoor attractions for the whole family. 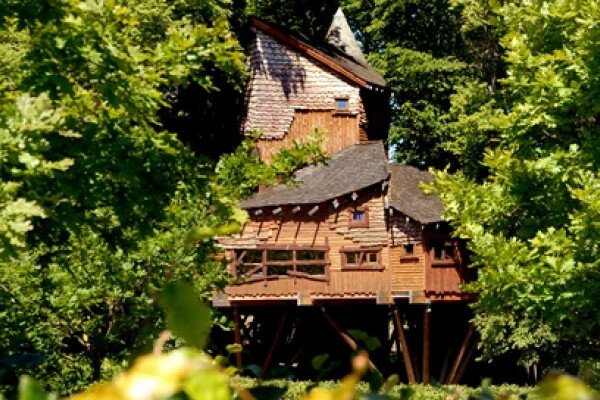 You can Go Ape or perhaps visit the massive tree house in Alnwick Garden, there are so many things to do here. This is a great holiday destination at any time of year. 46 acres of community parkland! 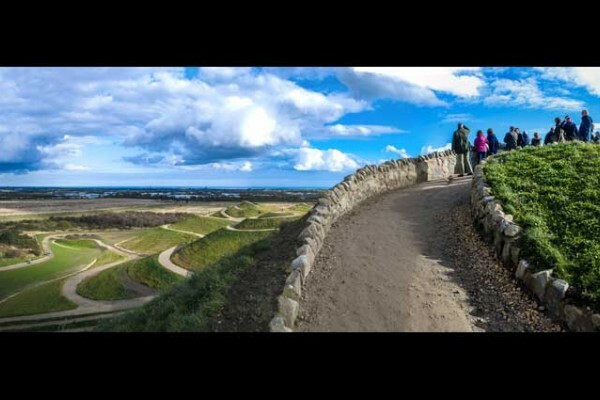 With over 4 miles of public footpaths to explore the whole family will enjoy a day out at Northumberlandia, Northumberland. 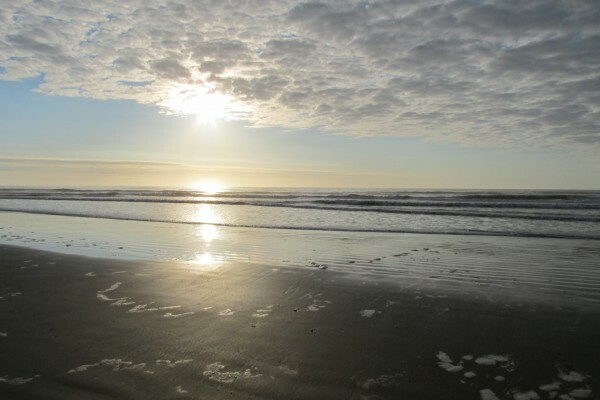 Druridge Bay Country Park is the perfect location for family walks. Enjoy the beach, sand dunes, and woodlands. 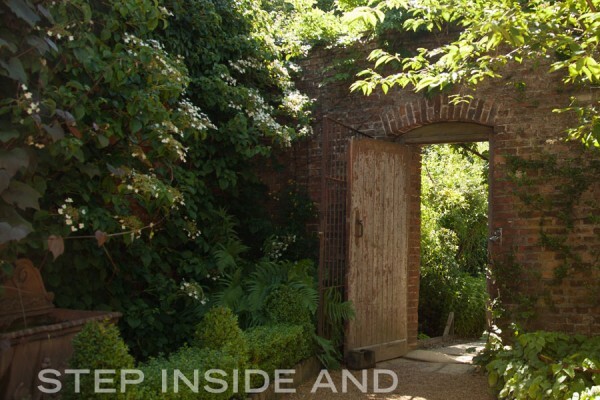 The perfect destination for a day out with the family, getting back to nature! 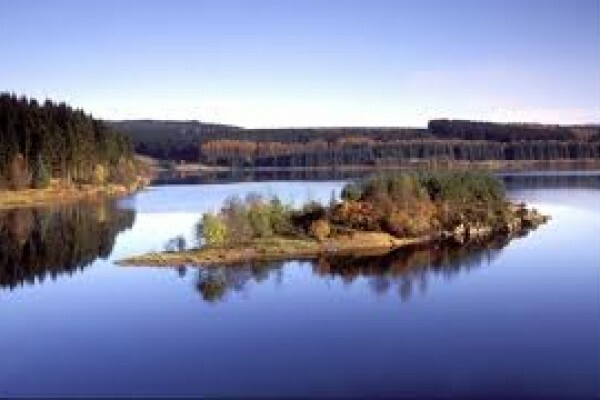 The whole family will enjoy exploring the Kielder Water and Forest Park in Northumberland. With the largest man made lake in Europe and over 250 miles of forest to explore this place is a great destination for nature lovers! Chesters Roman Fort in Northumberland is a great historical, educational and fun day out for the whole family! 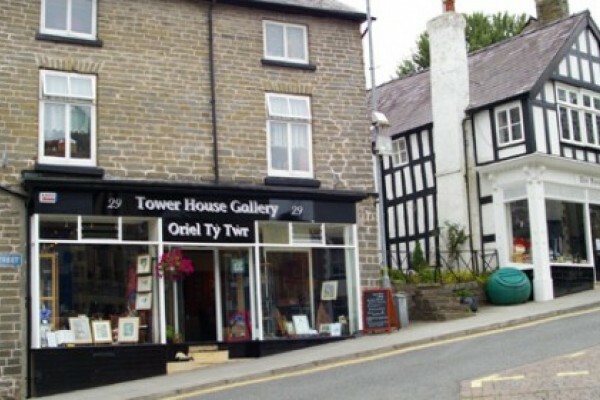 Also a great destination for school trips! 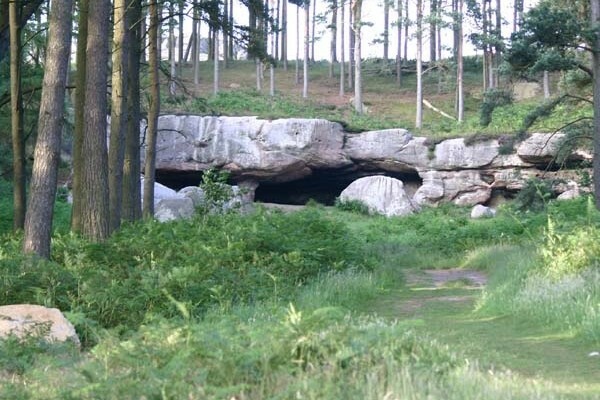 Kids will enjoy exploring St. Cuthberts cave in Northumberland, an interesting and educational destination. Peer down the oldest toilets you may ever see! 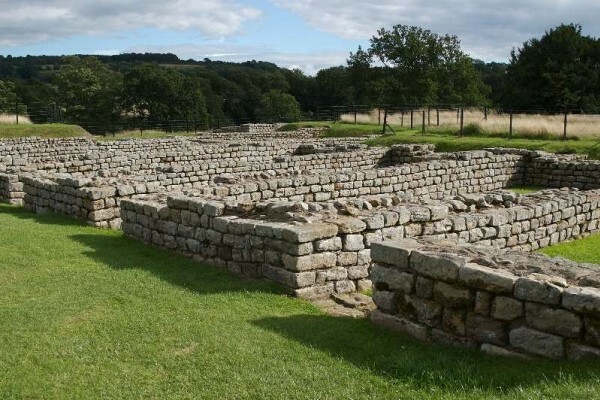 Kids will love a day out at Homestead Roman Fort in Northumberland. 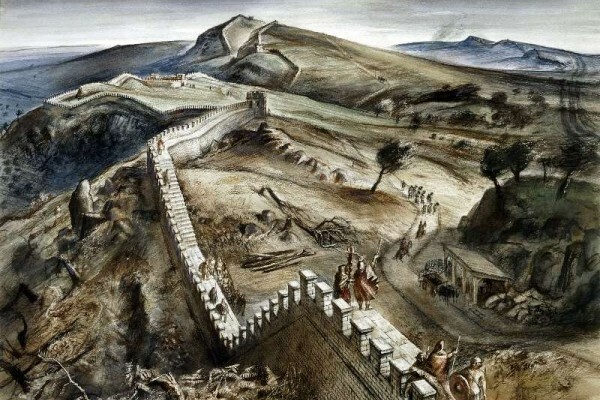 It is the most complete Roman Fort in Britian and a great location for a family day out or a school trip! The history of coal and more! 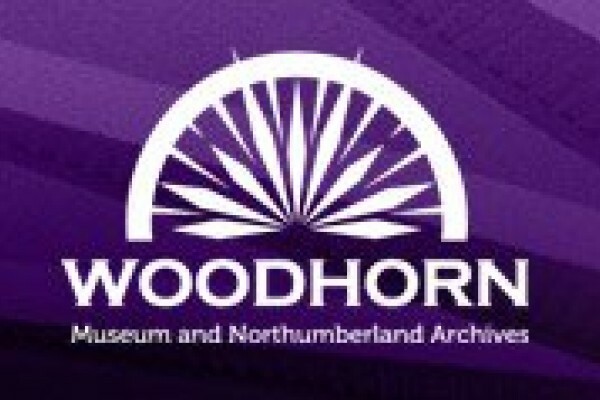 See Coal Town: the true story of coal mining in Northumberland. Set off in 1918... walking to work. Cram into the ‘cage’ like a sardine. 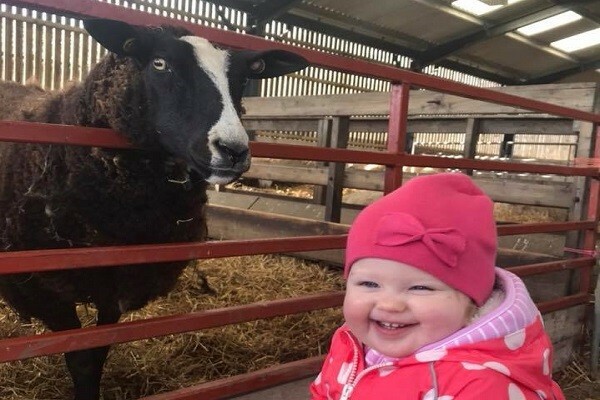 Fantastic Fun on the Farm whatever the weather! 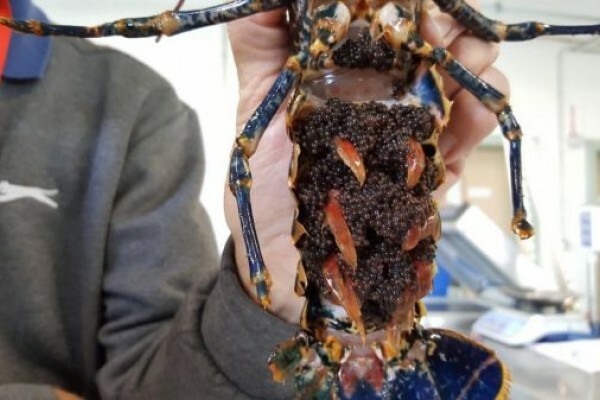 Large & small animals. 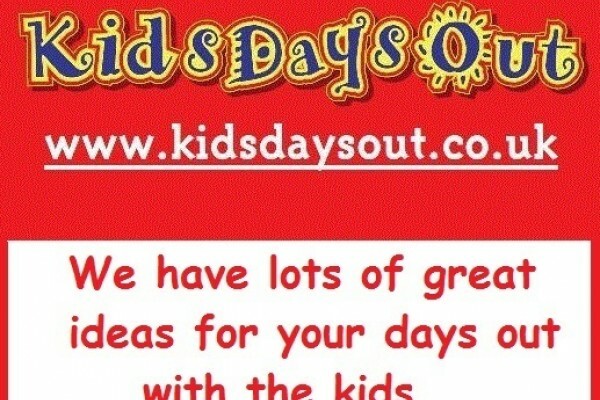 Animal handling sessions, tractor rides, indoor soft play and much more! 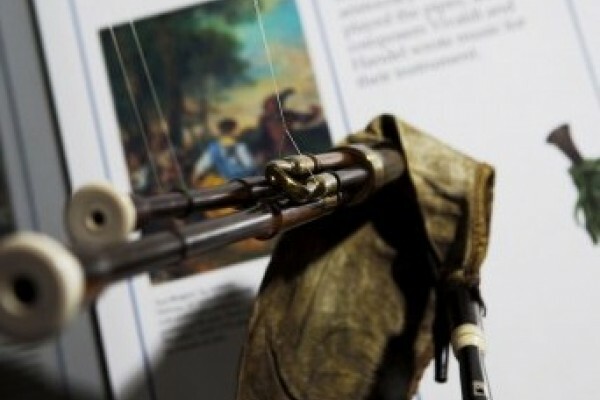 Morpeth Bagpipe Musuem in Northumberland is perfect for an interesting and educationl trip with the family. 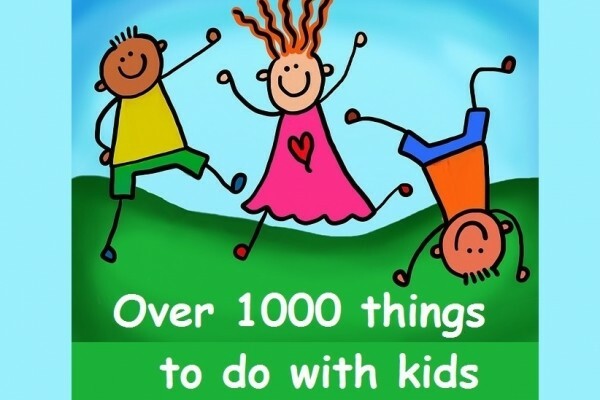 Kids will love the interactive family fun! 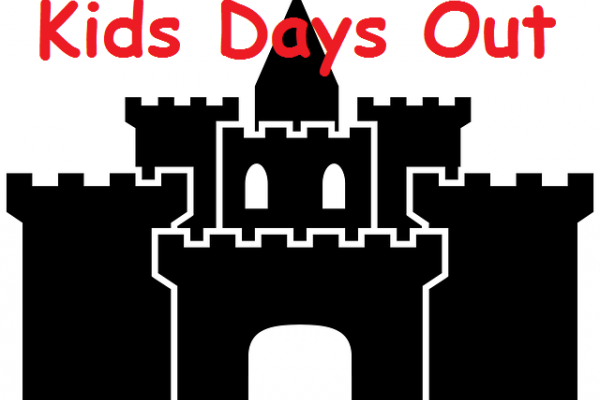 More things to do from Kids Days Out in Northumberland. Mediaeval Castle with Banquet Halls, James 1st Drawing Room and Elizabethan ceiling, the ancient Edward 1st Room.